Part off SEO is making sure that your site is found when searched for, therefore it is vital that it can be found easily. Google Keywords Planner is a great service that tells you how many times a word is searched for, and which are the best keywords to use. I have found entered the sites details into the keyword planner, and have made two discoveries. and an artwall for kids to get involved with each other, and draw pictures while their parents relax. The museum will be split up into various sections, of different factual information. This allows the visitor to get real insight of what a Whalers life was really like. Images on the wall will turn into animated scenes on the iPad, there will be questions about the images. Interior of the museum will be dimly lit, with lights focusing on the actual content for the visited to see, this will create a much more immersive experience. Changing the boat within the museum to allow it to move and have people sit inside it, whilst wearing virtual reality headsets will create a truly realistic experience that is not only factual but visual. 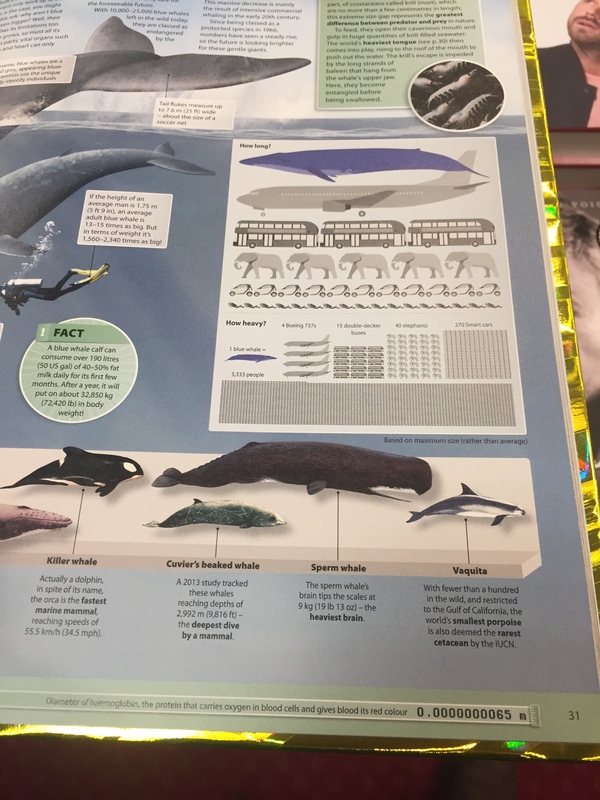 The flow of the content will move through a Whalers life, showing the tools he used, his life on the ship, people you came across on his journey and other exotic animals he so along the way. 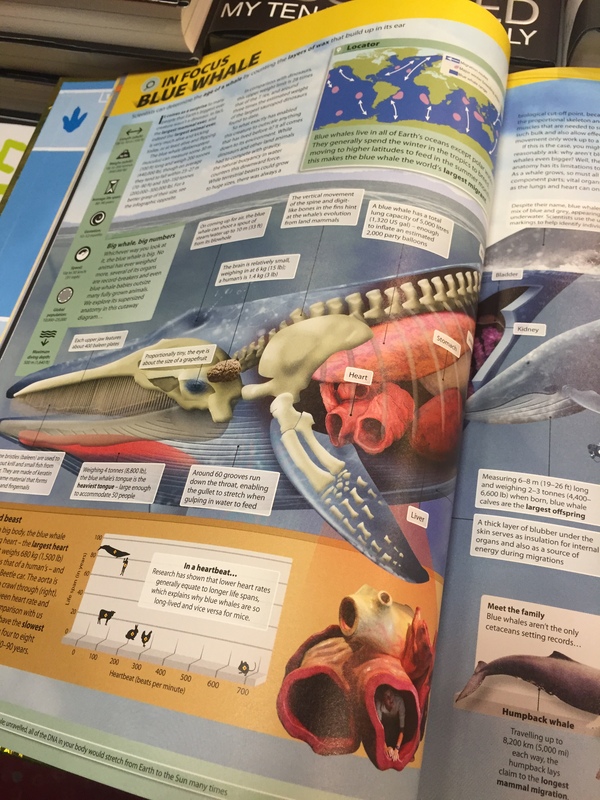 6,000 BC – The earliest archaeological record of whaling is found inSouth Korea, where carved drawings dating back to6,000 BC show that Stone Age people hunted whales using boats and spears. 9TH CENTURY – Whaling begins in Norway, France and Spain. 12TH CENTURY – Hand harpooning begins in Japan. 1848 – The exploding harpoon is invented. The harpoon was fired with a cannon and used a motorized whale catcher. This enabled whalers to catch the fast-moving and huge rorqual whales. 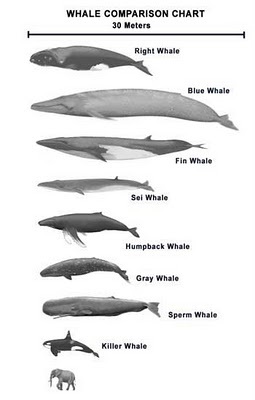 1930 – 80 per cent of the great whale species are thought to be on the verge of extinction. 1946 – The International Whaling Commission (IWC)is set up by15 whaling nations to manage whale stocks. 1963 – The UK ceases whaling. 1972 – The population of blue whales falls to 6,000. 1990 – Seven out of the nine remaining whaling nations agree to stop whaling. 2003 – Iceland resumes ‘scientific whaling’. 2006 – Iceland resumes commercial whaling. There are many exhibitions around the world, that show visitor varying amounts of content covering many topics in different ways. It is useful to see what is out there when creating an exhibition website. Chris Smith, who is responsible for the Art Fund Prize suggests that it is difficult to generate interest around a museum therefore the money is best spent around creating interest around the topics within the museum. He states that people who ignore this vital fact always fail and that content consistently comes out on top. Using a story to bind the exhibitions contents is second most important thing to do. People are happy to visit a museum exhibition provided the tickets are under £15, once the prices get higher than that, people start to be dubious whether it would be worth going. Great exhibitions are huge scale with the content being the content specifically picked for the area. Cultural aloofness being a major factor, the exhibition needs to be certain to target itself at a mainstream audience, not selecting a certain age range or ethnicity. They should inspire people to approach with an open minded, positive attitude and to allow them to leave with something to think about. The museum experience is changing, technology is taking a new unseen told in how we intake information. For this reason I am looking at ways other museums around the world have used technology to enhance their museum experience. London science museum its the most popular interactive museum in England. It is very hands on, lit with colour rooms, it contains an IMAX cinema experience and experiment that the kids can get involved in too. W5 Interactive discovery centre is a great museum for it’s interactive experience, it has many hand things that can be used by the visitor such as a lie detector. Augmented reality has really taken museum experiences to another level, the company CHESS cultural heritage experience have created a brilliant service that matches the user to an already created person. Each persona has a different experience tailor made to them. It allows them to view additional information about the thing they are viewing in real time on the iPad screen. 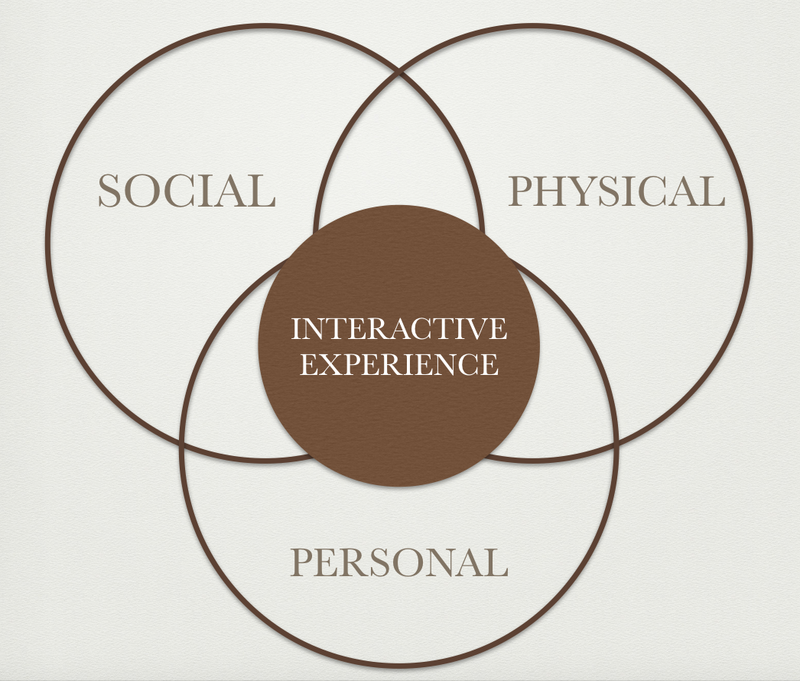 It creates an immersive story told experience using quizzes, games and information that can be accessed from home. It is also apparent that museums are stereotypically old dusty rooms filled with old things and large amounts of text. This needs to change if the museum experience is to evolve, the information needs to be almost completely removed from the room and moved into the interactive experience on the device. The windows should be blocked and the lights dimmed so that it is possible to light up the relevant elements of the museums. This alone creates a much more interactive and immersive experience for the visitor. 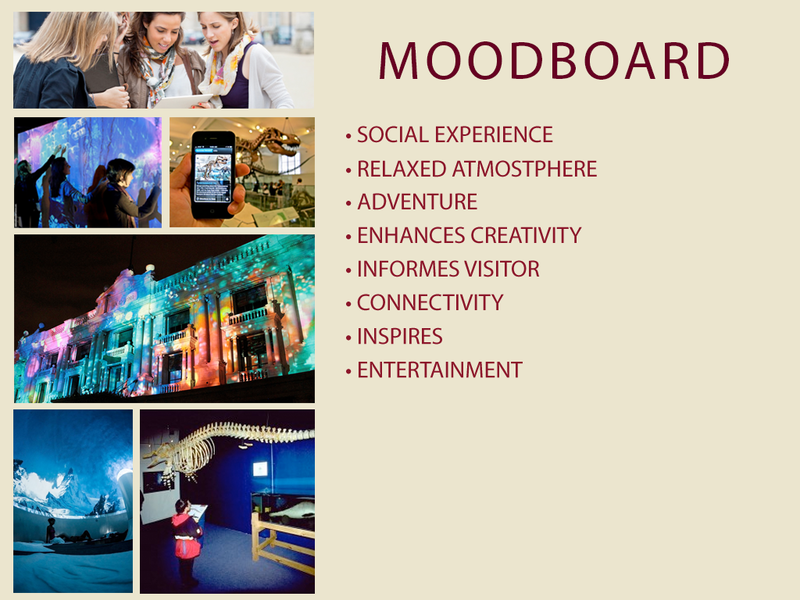 Mood boards set the scene for what the experience should look and feel like, in this case, I need to cater for the 4 types of visitors. The social visits can gather round the iPad and share the experience with each other, the intellectual visitors can make the most use of the information available on the iPad to learn about the exhibit. The emotional visitors, can look at the artifacts shown around the museum to draw upon past relationships. Finally the spiritual visitors can take comfort from the relaxation of the room that offers smooth whale sounds whilst being surrounded by a projection of whales on the walls around them in a relaxation room. This can all be seen within mood board, which also portrays what the experience should look like to outsiders, with the aim of drawing them into the exhibition.